SALE HAS ENDED! THANKS TO EVERYONE WHO PICKED UP A DEAL! This super popular tutorial combines video, illustrations and tons of example photos to teach you how to take creative control over your images. You'll learn how to confidently shoot in manual mode, and understand what is really going on in your camera. 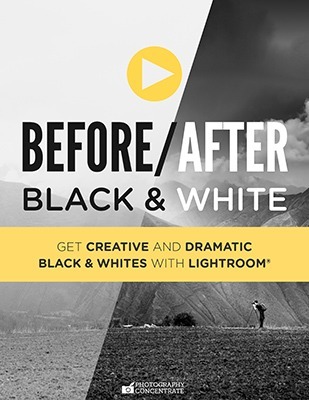 Hold tight, because you're in for over 7 hours of video instruction that will make you a Lightroom expert. 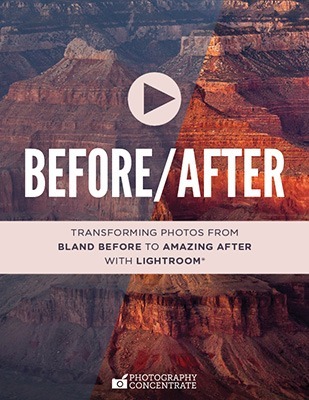 Or start with the quick start, and be on your way to better looking photos in just 3 hours. Discover the secrets of snappy black and whites, stunning color images, fixing tricky light and more! The secret to better photos is composition. And this tutorial will teach you everything you need to know, in a fun and friendly way! 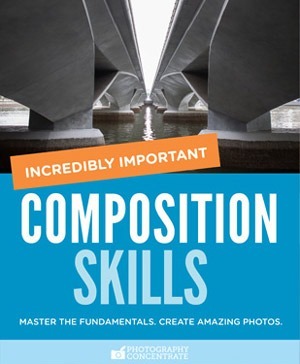 This 225-page eBook is packed with example photos, tips, tricks, and an 8-step process to composing great shots. You'll be filled with confidence and ready to get out there and create amazing images! 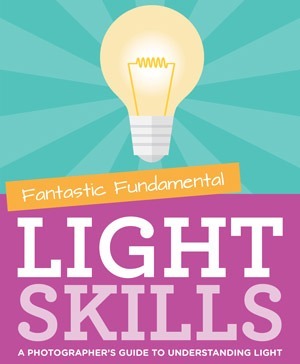 This beautiful, 125 page eBook will help you develop a deep understanding of light. 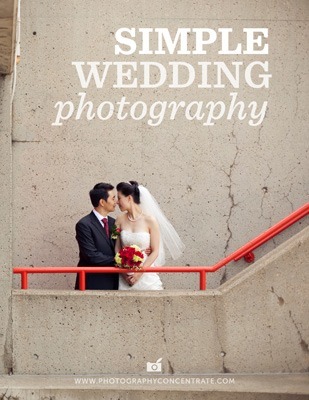 It's full of illustrations and sample photos that make it easy to learn visually. You'll discover how light behaves, the 4 characteristics of light that affect the look of your photos, and much more! Long story short, it will change the way you see the world! & THEN KEEP ON GOING! 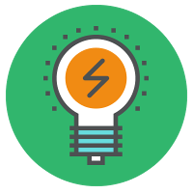 Once you've conquered the core skills, it's time to expand to other exciting topics! Albums equal serious profits. Get the skills you need to design beautiful albums with Adobe InDesign, quickly, easily and profitably. In just one day! 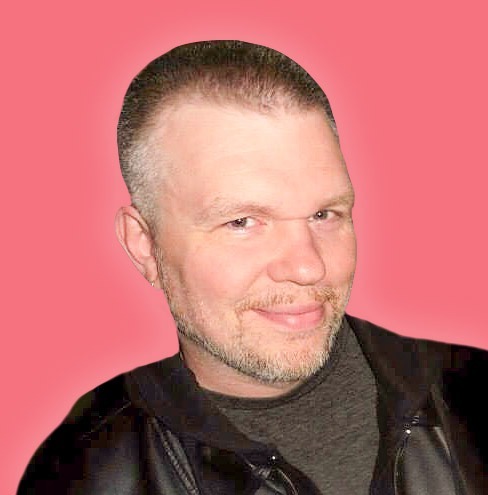 You will lose your photos some day - make sure they're not gone forever. Create your perfect backup system the simple way - and save money with this fairytale eBook. Gain powerful editing skills super fast as you watch me edit 11 unique photos in Lightroom. Learn how the essential tools work and when to use them. Learn how to get creative and dramatic black and white images with Lightroom as you watch me edit 10 photos from start to finish in this video tutorial. Boost your creativity with this illustrated guide, packed with 100+ ideas, activities and sources of inspiration. Your next great idea is just a few pages away! 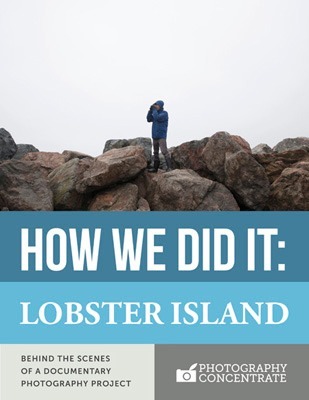 Go behind the scenes of our documentary project, "Lobster Island", and see how we did it. 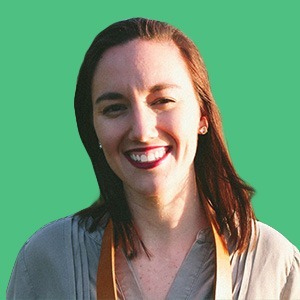 PLUS learn how to create a rewarding documentary project of your own. Get fast, natural retouching skills with this video guide to Adobe Photoshop. 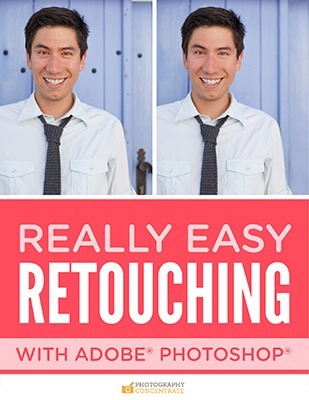 Watch as I show you how to easily correct the most common retouching problems. 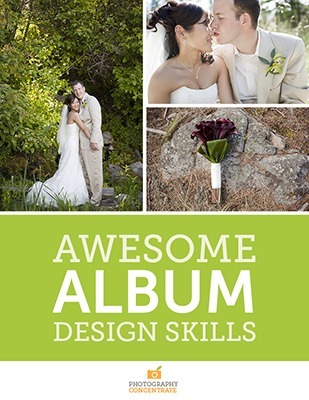 Any of our tutorials can easily be purchased as a gift code for the photographer in your life! Click here to head to our gift code page, and get your holiday shopping DONE! 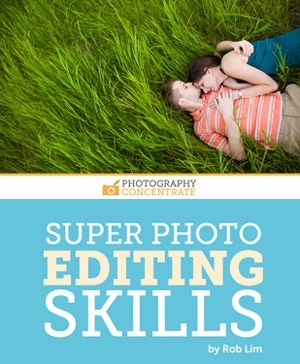 "You cannot find a better suite of digital photography tutorials. And, for the price? They are a great deal!" 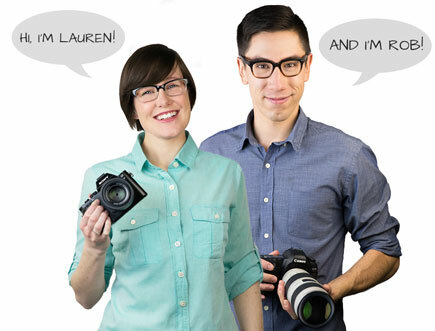 "Rob and Lauren, in a few words, are AWESOME! Their site has helped me to learn and grow in my photography skills. What started out as a hobby has become, thanks to Photography Concentrate, a profession." 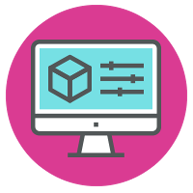 Every one of our tutorials is designed to give you a bucketload of practical information, in a fun and easy-to-follow format. We're positive that you'll love them, which is why we have a 60-day money back guarantee for all our tutorials. Grab your deal with confidence that you'll learn a ton, or your money back. No risk. All reward. 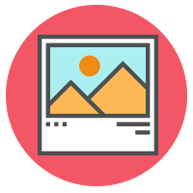 We want to help you take better photos of your life – all of our tutorials are designed to do that in a fast and easy way. So, to give you a taste of our teaching style, (and to get you on the path to better photos, stat!) we're holding a free online mini-course during our Black Friday Sale! You'll discover our fast and friendly approach to photography education, and pick up a bunch of tips and tricks at the same time. Each day we'll release a new lesson, filled with tips, tricks, new ideas, stories and tons of photos! Discover the incredible importance of capturing your life, as well as the key challenges you need to know about. Learn technical tips and tricks that will help you see a fast improvement in the quality of your photos. Learn how to tackle event the toughest of lighting situations with ease, and create photos that shine. Discover the nitty gritty compositional tools you need to take your photos from good to glorious. Discover how to make the leap from documenting jumbled moments to creating a compelling photographic story. Learn how to stay motivated, and keep clicking, even when your brain and your body are fighting against you. Find out what gear you should be using to document your life, plus get a sneak peek inside our own camera bags! 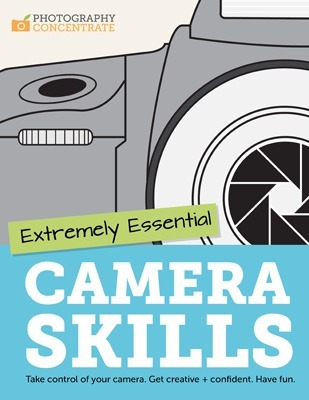 Get a crash course in how to use your camera to create videos and start documenting your life in an exciting new way! Discover our simple tips for getting your photos onto your computer (and being able to find them years later, easily!). Discover how to bring out the best in your digital photos with our crash-course on photo editing. 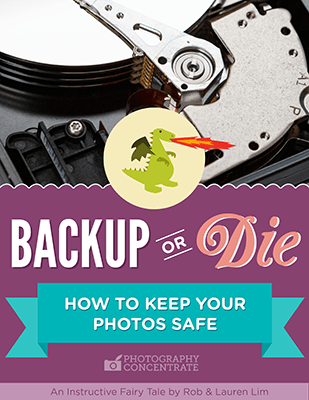 Learn how to keep your precious photos safe with our essential (and easy) backup tips! Learn how to make the sharing process enjoyable, plus get tips on how to get beautifully printed photos into your hands! 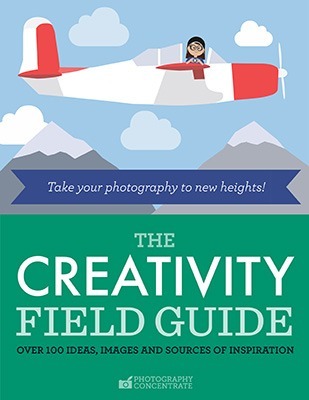 Discover fun and inspiring strategies that'll keep your creative juices flowing forever! Wrap up the course with a few final big picture tips on getting the most out of your lifelong documentary project! 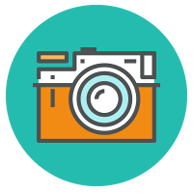 I﻿f a whole free photography course wasn't exciting enough, there will be a giveaway to enter each day of the course. So make sure to come back every day, check out all the great lessons, and enter to win all of those sweet prizes!! Ready to learn how to take better photos of your life, and see why we call our teaching style "really-really-ridiculously fun"? Click the big button below and let's get started! Dreaming of a new lens, camera, stack of photo books, or any other piece of delicious photography gear? Enter our giveaway below and you could win a $500 Amazon Gift Card to put towards making that dream a sweet, sweet reality. Well, thanks a TON for checking out our awesome Black Friday / Cyber Week event! We hope you'll grab a tutorial (or two!) for a great deal, join us in the free course, and then enter our giveaways!